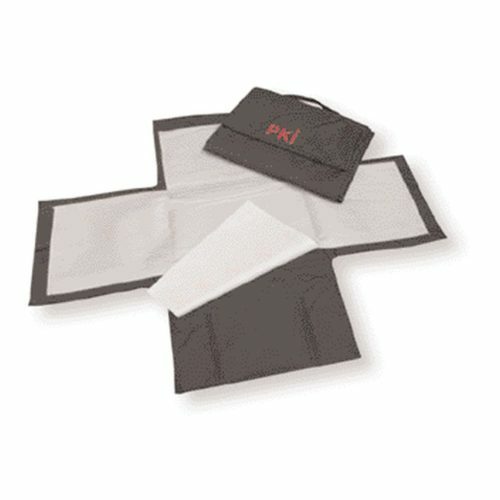 This PKI fragment protection cover is a very efficient first-action unit to protect from suspected explosives, that might be contained in suspicious items of mail, luggage etc. It consists of several Kevlar-layers and is specially reinforced in the centre in order to prevent from potential injuries in case of detonation. 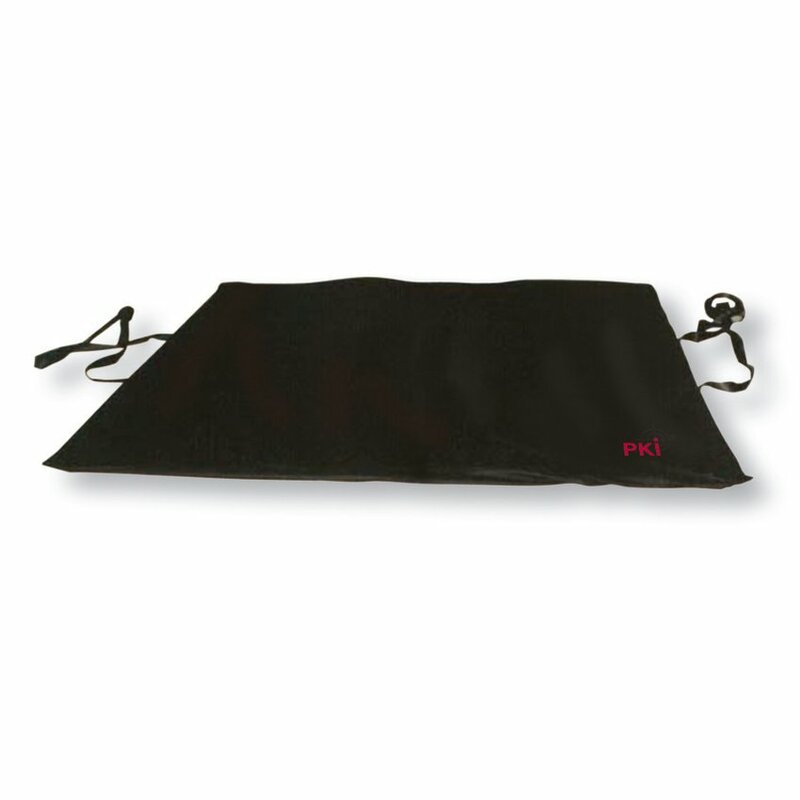 The bomb fragment protection cover is equipped with loops allowing the use of hook and line set or remote manipulator in order to place or lift up the cover.